With just one fixture left to play, it's now down to Cricket to determine who wins the 2014 Varsity Series. Will UoN remain holders of the trophy? 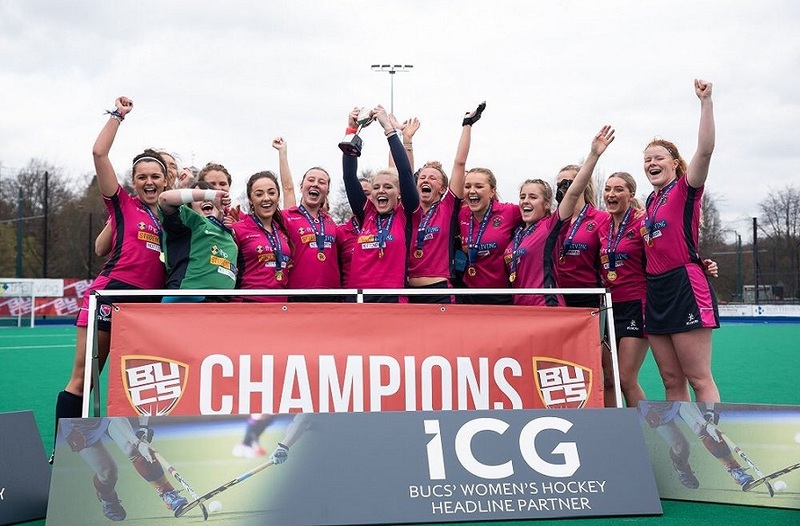 Or, can NTU pull it out the bag and be titled this year's Varsity Champions? With victories needed in all three remaining fixtures for NTU to bring home the much anticipated Varsity Trophy, NTU's Women's Football and Men's Football brought us one step closer by successfully securing two wins, after fantastically outclassing their NTU opponents - leveling the 2014 series to 7-7. With just one fixture left to play, it's now down to NTU Cricket on 6 June to determine who wins the 2014 Varsity Series. Will UoN remain holders of the trophy for the third year running? Or, can our Cricket lads pull it out the bag and secure the final win that will see NTU being titled this year's Varsity Champions? 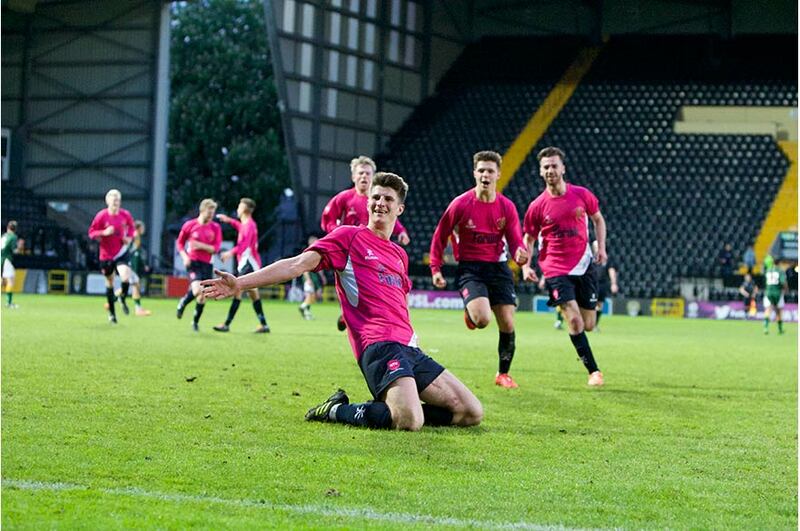 Monday 12 May at Meadow Lane Stadium witnessed NTU dominate two 90 minute Varsity Football fixtures against UoN. UoN midfield consistently failed to mark their NTU opponents, allowing the likes of NTU's Jones and Greenhan the freedom of Meadow Lane. 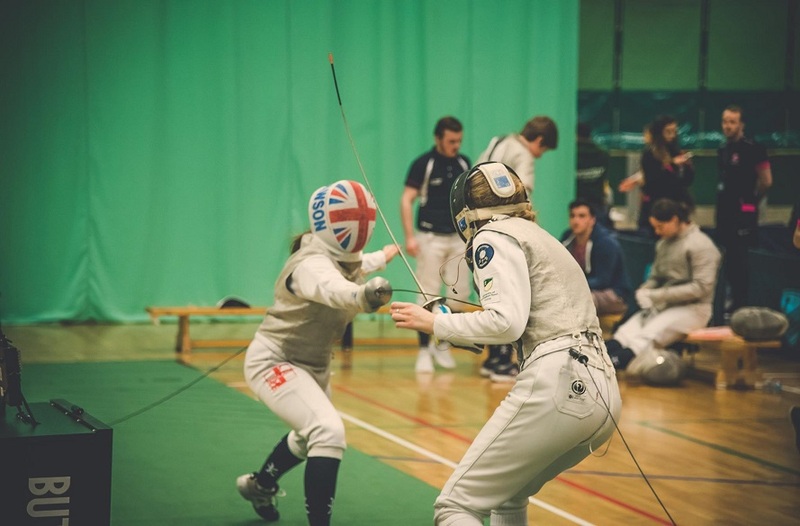 Coupled with a comfortable and untroubled defence, NTU's ladies never looked threatened. Their attacking, on-the-deck, football was worthy of any Varsity win and sparked jubilant scenes at the end as the series was clawed back to 7-6 with two to play. After a cagey start, NTU really took hold of the game and were worthy winners. Their blitz attack proved too much on the night for a rather lacklustre UoN team who at the end of the day just couldn't penetrate enough. The final whistle brought the raucous NTU crowd onto the pitch for a huge celebration as the NTU team enjoyed their hard earned victory of bringing us to 7-7 in Varsity. Final Score: University of Nottingham 1 – 3 Nottingham Trent University. It's going to be an intense finish for the Battle of Uni's this year as the Varsity Series score is currently level at 7 – 7. The last fixture is definitely one that is NOT to be missed! Time: 10.30 am Women's Cricket Showcase and 1.30 pm Men's Cricket Match. 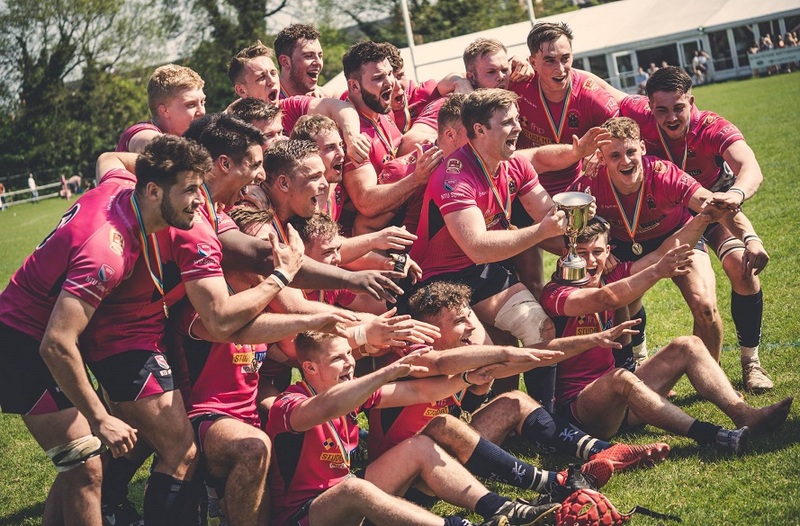 Come and support NTU in this epic finale of Varsity 2014 and cheer our men in pink to victory, it's about time the trophy came back home to where it belongs - Back to NTU. For more information about Varsity please feel free to email us or check out our Varsity webpages.